The new Spring Summer Catalogue is LIVE and I’m sharing my Amazing Life Happy Birthday card to celebrate! Click here to jump in and browse the shop straight away. Go on, I know you want to, it’s ok I’m not going anywhere!! Don’t forget to look at the Sale-a-bration items FIRST, that way you know what you’ll want to spend to get all those lovely FREE goodies! 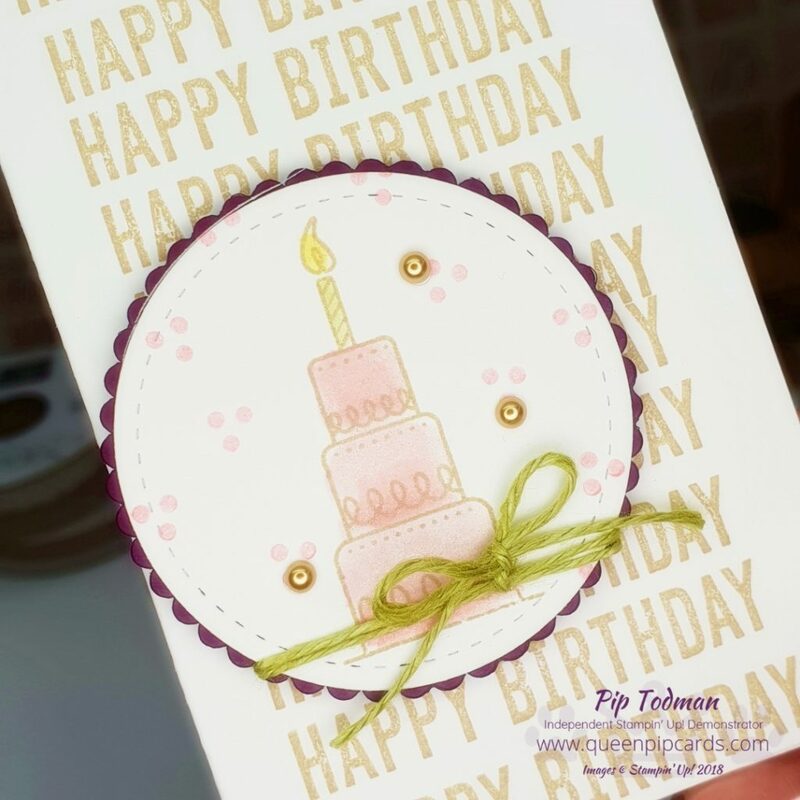 Phew, so now you’ve had a chance to look around and put your first order in, let me tell you more about the Amazing Life Happy Birthday Card I’m sharing! You will have seen another Amazing Life card on Tuesday with my earlier blog post (here). This miniature card uses the Narrow Note cards and some of the new Old Olive Linen Thread. Repeat stamping of a single sentiment makes a great background, it doesn’t have to be perfect to still be effective! I hid the biggest error underneath my cake topper!! I think you’ll agree Amazing Life is a great set, but I’ll be sharing other sets this week too over on my Facebook Page and Instagram. Here’s a list of all the items you can use to replicate this project at home. All of them are now available to purchase. Don’t forget hit that magic £45 mark and you’ll get to pick a FREE item from the Sale-a-bration brochure! I hope you liked today’s Amazing Life Happy Birthday Card project, if so, come back again on Tuesday, Wednesday & Thursday every week for more inspiration from me! 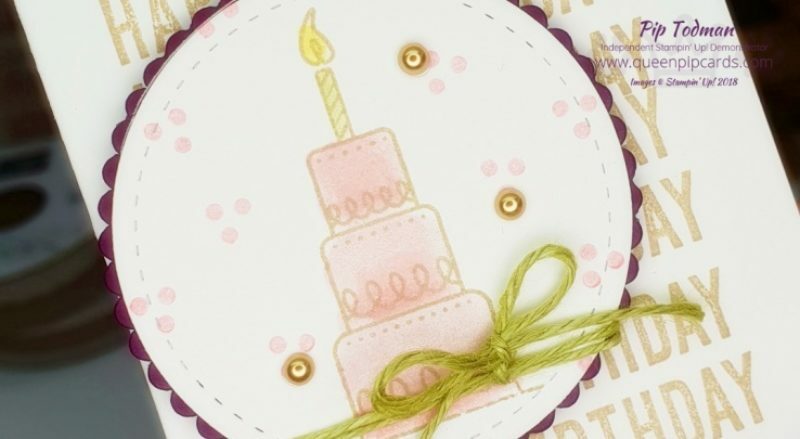 Click HERE to Join Stampin’ Up! for just £99. Choose £170 worth of product (Jan 3rd to 31 March 2019) and don’t pay shipping! 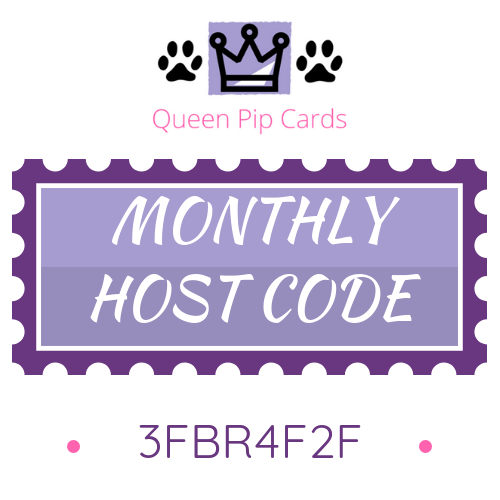 Plus 20% off for at least 3 months!! WOW what an offer. Join my fabulous team the Royal Stampers today or Click here to read about us!